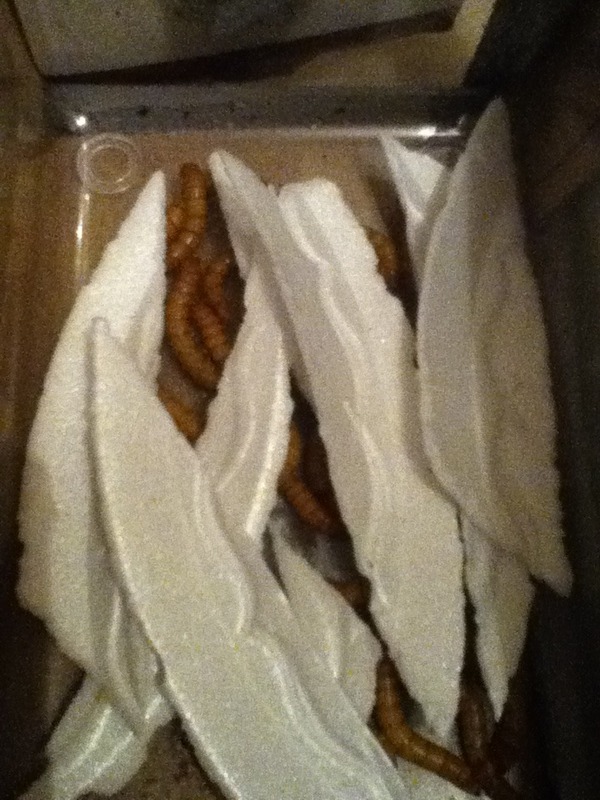 As I've just recently posted, there was a new Study done that showed mealworms will and do a good job "Thriving on polystyrene" so I've decided to that I'm going to try my own Experiments with my Own Mealworm Colony, I'm going to see how long I can keep a Colony running on nothing more then Styrofoam. 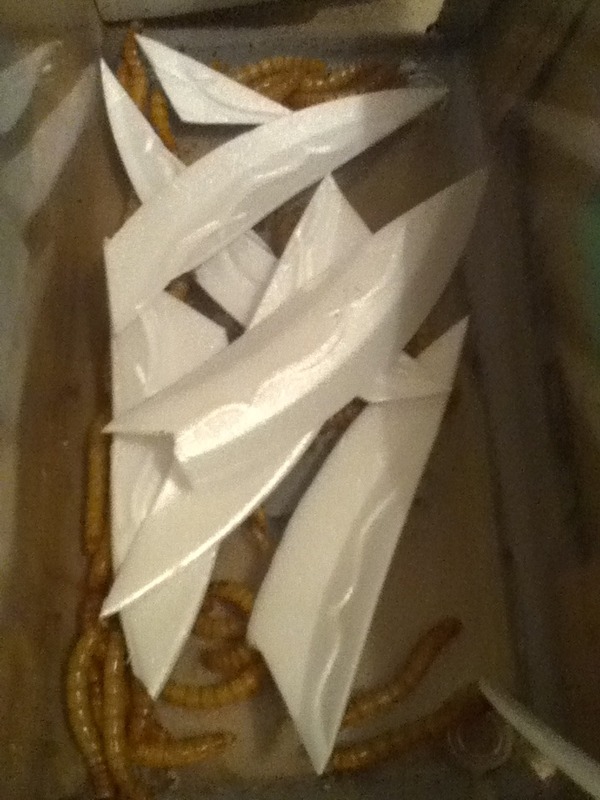 I'll be posting pictures and probably videos as well on this Experiment! 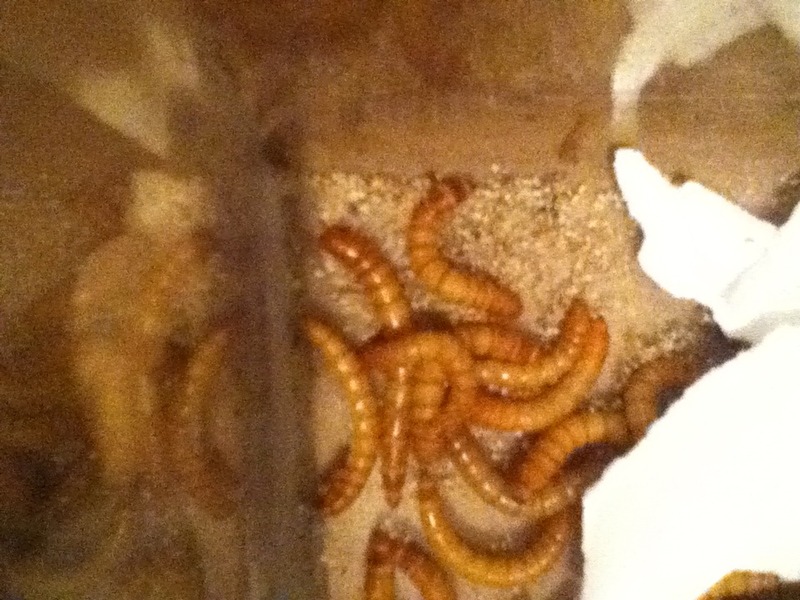 -Admin of The Mealworm Blog! 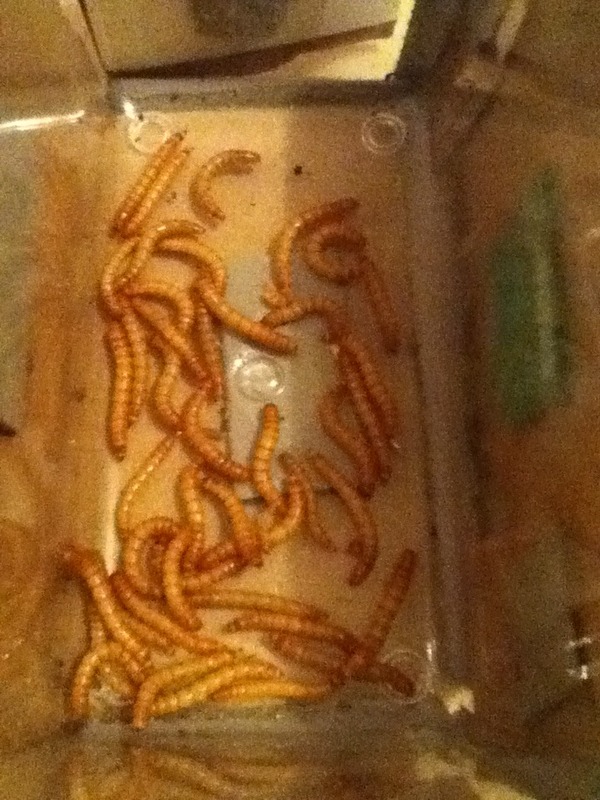 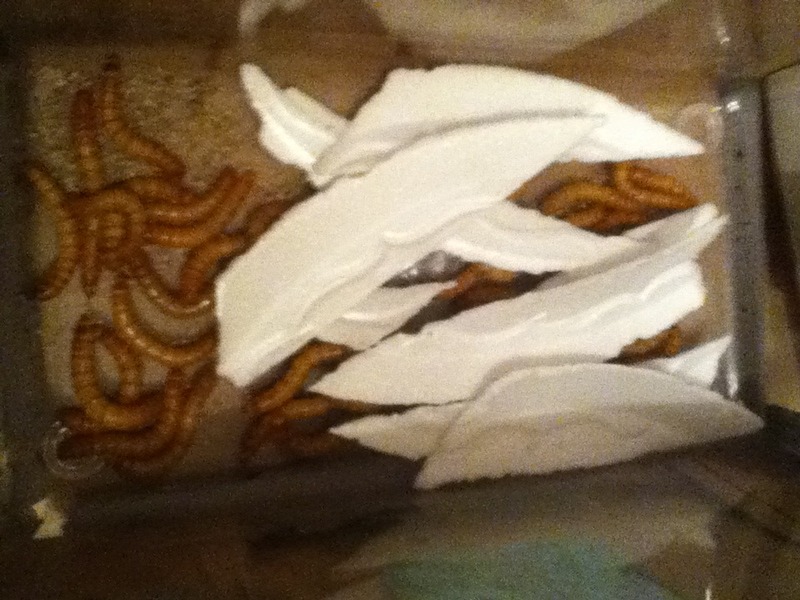 Re: The Mealworm Blog: Mealworms vs. Styrofoam Experiment!